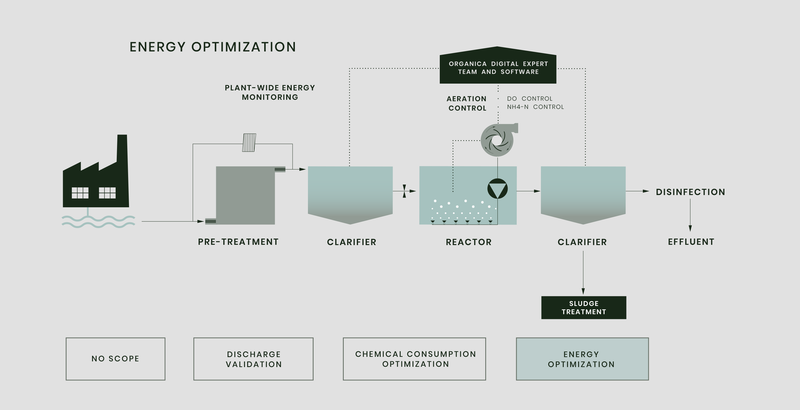 Operate - Innovative Solutions for Wastewater Treatment | Organica Water Inc. Governments and private operators of wastewater networks, rivers, lakes and treatment facilities all have a common set of issues. Keeping capital cost and operational cost managed, while balancing the health and operational efficiency and reliability. Externally, citizens are looking for increased transparency and innovation that will improve the current environmental situation on our planet and at the same time meet their wastewater needs. This is a difficult balance, especially because this is an industry that has not changed much in 100 years. Change brings risk, so clients need expert partners that can mitigate these risks while balancing savings with delivering customer requirements. Whether it is a surface water body like a river or lake, a wastewater facility that uses Organica FCR, a conventional treatment process, or any other type of situation without a digital solution, Organica’s experienced team has a lot to offer operators. Within Organica, our professional teams have a combined 500+ years of wastewater experience globally, and our broad engineering group of Programmers, Process Designers, Automation Experts and experienced O&M professionals have solved the toughest challenges. Our goal is to resolve our clients’ pain points and meet their definition of success. At Organica we combined Software, Hardware & Sensors, and our expertise to offer Digital Services to our clients. 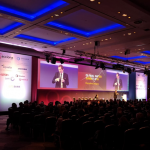 Digital Software is the enabler to connect, analyze and optimize plant operations. By adding our Digital Services, we can usually guarantee a minimum of 15% OPEX savings, depending on the specific application. Identification of local problems with operators is where we start. Organica’s team will customize the right level of sensors, software, and expertise to solve the issue, and determine the right level of capital to achieve an adequate return on investment. After designing the initial solution, Organica’s partnership expands to assisting with operating the plant or monitoring station with the right level of chemical, quality/quantity of sludge, and minimum energy to keep cost and operational excellence in balance. At Organica, we believe it takes strong partnerships with our customer to achieve success. ONLY by utilizing software to give everyone EYES into facility performance can facilitate the collaboration required to achieve success, turning the data that is normally not utilized into real time, actionable insights. Remote Expert Support – By utilizing the Industrial Internet of Things, we connect plant data securely to our experts so they can advise, report and consult with the operations team. Controls Upgrade Services – Adding localized control analytics give operators simply programmed operational mode selection for energy efficiency and max output that can be customized to your plant needs. High-end Sensor Service – Our team of local Field Service Experts can take on the responsibility to make sure your sensors are clean, reliable and calibrated correctly. Compliance Data Services – Support the data collection and formatting of the increased regulated environmental data reporting local guidelines. 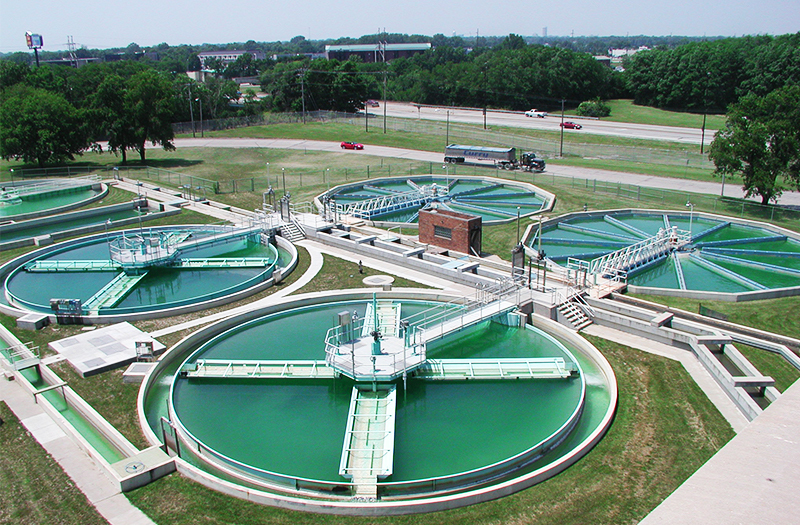 Our professional teams have a combined 500+ years of wastewater experience globally. Our services cover assisting the operator of the facility with the right level of chemicals, right quantity of sludge, and minimum energy required to run the plant. This is done all in an effort to keep costs and operational excellence in balance, while eliminating immediate risks present in the facility. Due to the utilization of digital equipment, instead of their analogous counterparts, a very precise set of indicators can be established on equipment lifespans and maintenance cycles. This turns data that is normally not utilized into real time, actionable insights. 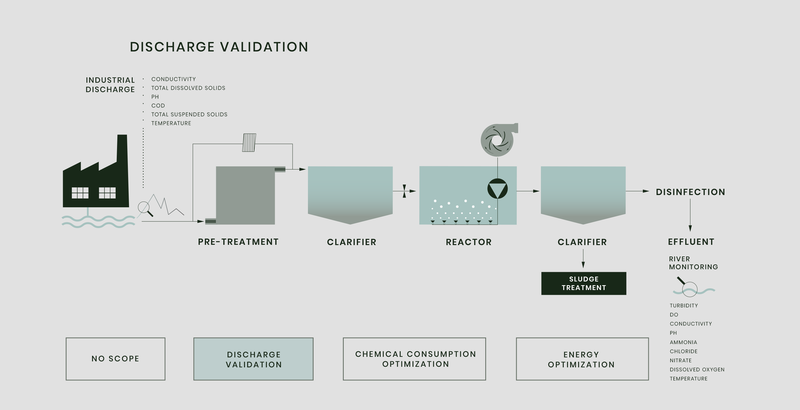 With automated analytics and dynamically changing operating profiles, a steady effluent discharge can be maintained, no matter the change in hydraulic flow, influent characteristics or weather conditions. Robust, yet secure internet connections allow operators easy access to operational data on multiple devices anywhere in the world. With data analytics and forecasts readily available, operators can utilize precise, statistics-driven, decision-making, pinpointing and eliminating risks while streamlining the entire treatment process. Many facilities face operational difficulties as they age, and civil works and equipment quality deteriorate. This causes high costs and may significantly reduce operational uptime. 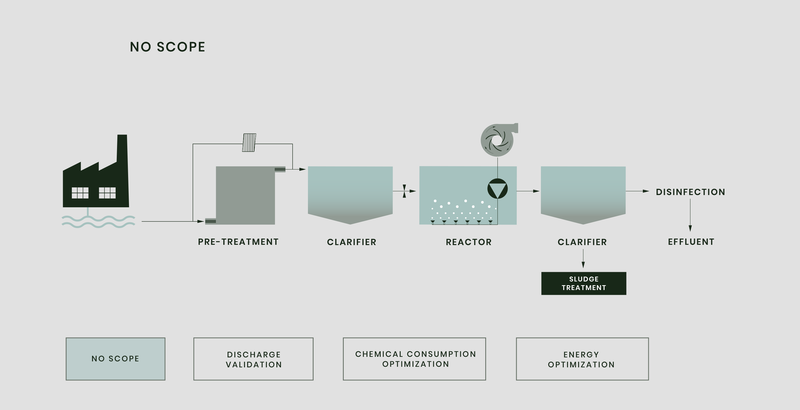 By implementing digital components, a more streamlined treatment process can be created, not only reducing operational expenses but ensuring the facility meets local effluent discharge limits. In many cases, unoptimized sludge line operations can severely increase operational expenses due to extra and unnecessary amounts of chemicals fed into the system and/or increased sludge hauling/treatment costs. Our technicians will sample and evaluate current sludge generation and sludge management systems, and implement solutions ranging from Waste Activated Sludge control optimization, to the upgrade of the sludge treatment process, such as Turbidity meters installed on the filtrate line. Using these tools, combined with our expertise, sludge quality and quantity can be controlled, leading to increased savings on disposal costs. 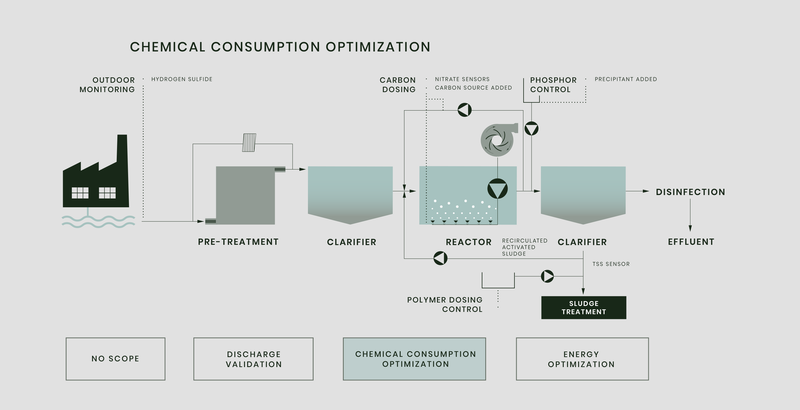 Additionally, chemical consumption can be highly systemized with the sensory control of polymer feed systems, generating additional savings on disposal costs. An ounce of prevention can go a long way in the case of extreme operational conditions. 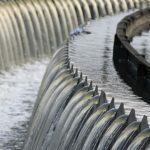 High peak flows, an everchanging mixture of influent wastewater or drastically fluctuating weather conditions may take a heavy toll on the equipment. With precise forecasting and live notification systems, preventive actions can be specified, maintaining a high operation uptime with optimized treatment processes. The unified control of polymer dosing along the whole feed line, combined with the installation of Turbidity and Total Suspended Solids sensors in the clarifiers and chlorination tanks, helps operators get a clear view of facility performance, with a good overview of operational metrics and analytics. This way, chokepoints on non-biological systems can be pinpointed and eliminated, and secondary clarifier operation can be enhanced granting additional TSS control of final effluent and all-year discharge compliance.